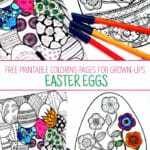 We are great fans of Coloring Pages for Adults. And aaaaah yes, love is in the air.. Valentine’s is just around the corner and the internet if full of LOVE! 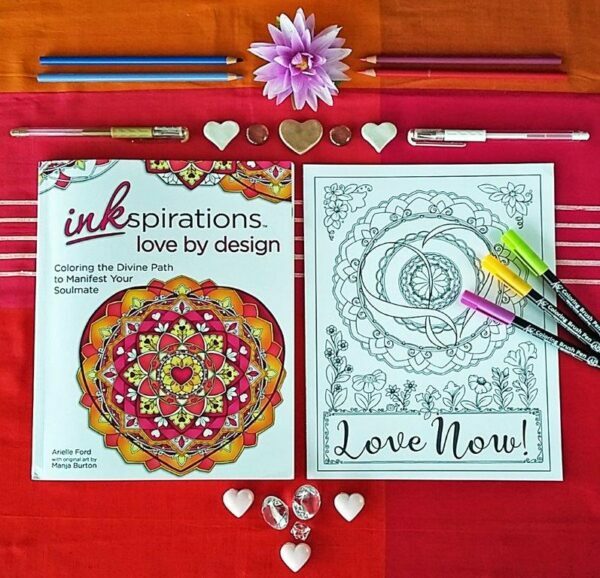 Yes, we have shared Valentines Coloring Pages with you before here on Red Ted Art, but today, we have a wonderful Love Mandala Coloring Page– straight from the new find your way to love coloring book – Inkspirations. The thing about Love, is that everyone wants it, but it can be hard to find. Yes, Valentine’s IS around the corner. But not all of us have that special someone to share it with. Or maybe you do, but your relationship needs rekindling a little? These situations are probably mroe the norm than the “perfect Love messages” that we are bombarded with at Valentines. 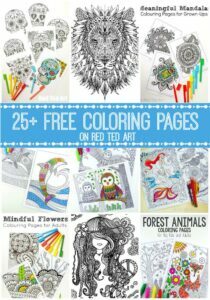 This LOVE inspired coloring book, is a coloring book with a difference. 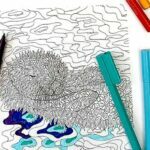 It is designed to “colour your way to love”. Yes, you read right. 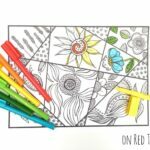 Written by relationship expert Arielle Ford and illustrated by the very talented Manja Burton (Hattifant), this coloring book is beyond the ordinary. 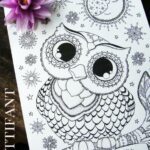 Taking you on a journey of colorful meditation and thoughtfulness, it is designed to help you on your path to true and meaningful love. That journey starts with yourself. Understanding yourself, loving yourself, as well as a clearing a path towards love and happiness. 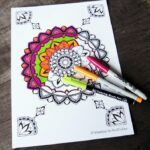 The author and illustrator of this gorgeous book, have kindly shared one of their coloring pages with you here today – yes, you can download this Love Mandala for free today. 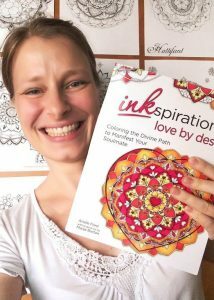 And if you are after the inspirational messages and tasks for each section, as well as the remaining 31 designs, you simply have to check out the book too (see below). 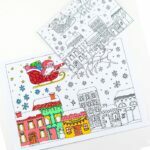 Print this lovely coloring page in A5 and you can turn it into a beautiful greeting card too! From the authors: “Twenty years ago, author Arielle Ford created a system to manifest her soulmate using the timeless principles of the Law of Attraction: techniques, visualizations, rituals, and prayers to prepare her mind, body, spirit, and home for an amazing relationship with a man she had not yet met. Within six months, she was introduced to her beloved, Brian Hilliard?knowing instantly that he was “the one”?and a year later they married. Since then, tens of thousands of men and women around the world have used her “Soulmate Secret’ to meet and marry the love of their lives. 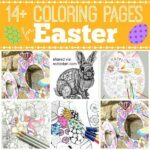 Now, Arielle’s miraculous methods are paired with the romantic artwork of internationally acclaimed artist Manja Burton in this first of its kind transformational coloring book. I hope you find this book as wonderful and inspirational as I have. 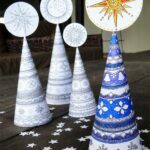 It is design for everyone and anyone – whether you are in a relationship or seeking one! 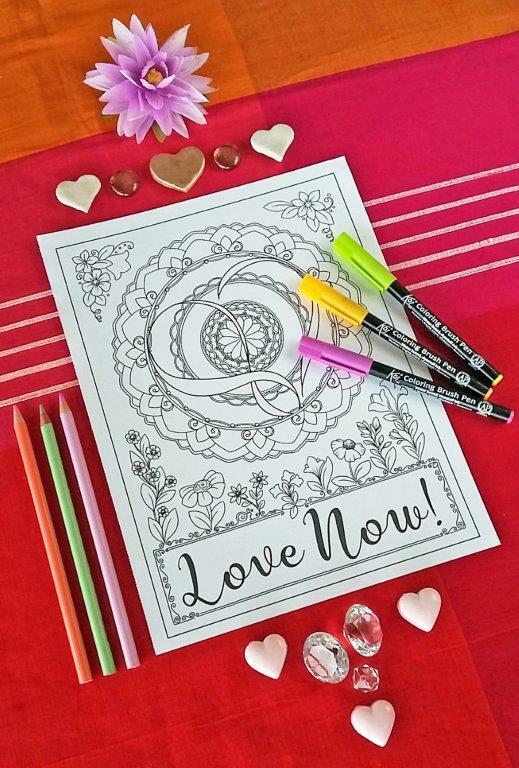 And do enjoy your Free Love Mandala today!